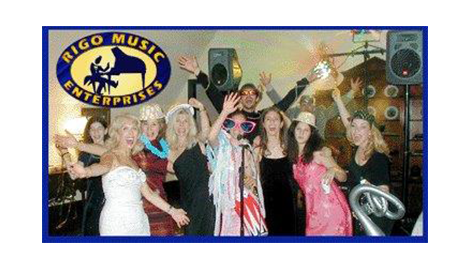 Rigo Music Kids Fun can make your party celebration a #1 hit! Check out our kids fun videos! We have a variety of magicians, jugglers, clowns, stilt walkers, face painters, and much more! Suitable for all ages. Kids DJ’s • Karaoke • Inflatable Rides • And more! Kids DJ & Karaoke makes a party! Whether you are planning your child’s next birthday party or preparing to host a public event, be sure to include music... LIMBO - HULA HOOP CONTEST - FREEZE DANCE - BE THE DJ - PARACHUTE RIDE - COTTON EYED JOE - WOBBLE DANCE - CHACHA SLIDE. WE HAVE IT ALL!!! 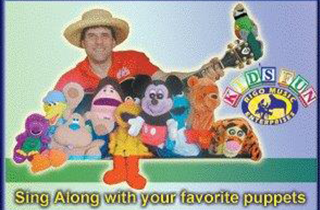 Inflatable Rides and Attractions Rigo Music Kids Fun has been entertaining children of all ages for over 20 years in the Tri-State area. We offer a wide variety of kids attractions... PONY RIDES - STILT WALKERS - MAGICIAN - CARNIVAL RIDES - HUMAN HAMSTER BALLS - ZOOBOTS. 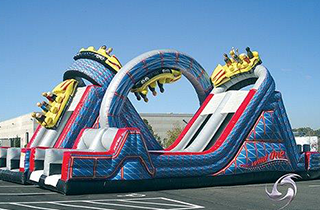 - INFLATABLE MOVIE THEATER WE HAVE IT ALL!!! The Everything Package: Puppets, Magic, Sing Alongs, Balloons all in one package, Perfect for Communions, Birthdays, Christenings and Corporate parties, Packages for all occasions: EASTER BUNNY SHOW - WACKEY WATER SHOW - PIRATE SHOW - HALLOWEEN SHOW - CHRISTMAS SHOW - GLAMOUR GLITTER PARTY. We have it all! 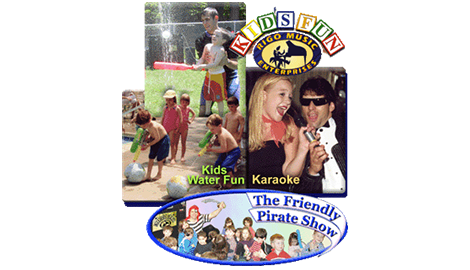 Rigo Music Kids Fun specializes in kids party entertainment for all occasions in the Elmsford, NY area. 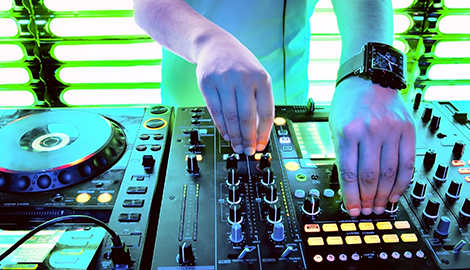 Whether you are looking for a great idea for your child’s next birthday party or you are planning a community event, we have the lineup of entertainment ideas you need. For more than 20 years, Robbie Rigo has been delighting audiences of all ages with his interactive musical shows, live music sing-a-longs, karaoke parties, and DJ services. We guarantee you will be satisfied with our customer service. Our friendly party planners are efficient, practical, highly creative, and ready to deliver the best in kids party entertainment. Include us at your next community event, corporate function, or any other club or school event—and do not forget about our custom videotaping and photo buttons for even more-personalized services. From elementary-age birthday parties to sweet 16 celebrations, we offer popularly themed kids entertainment packages. Our musical entertainment and arts and crafts activities, combined with outdoor attractions and fun games, guarantee you a happy and memorable event! We offer stress-free planning for your next event. 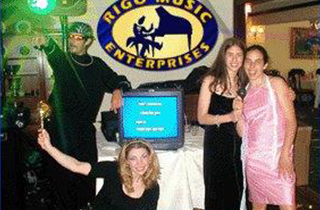 Call our expert party designers at Rigo Music Kids Fun in Elmsford, NY and let them organize a lineup of talented entertainers, attractions, and rides for your next birthday party or event!